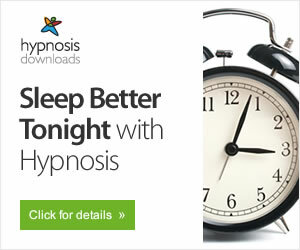 This is a sample exercise to help you relax and sleep. Read through this script a few times to get the idea, or you can record your voice (or someone else’s voice that you find soothing) reciting this script slowly. 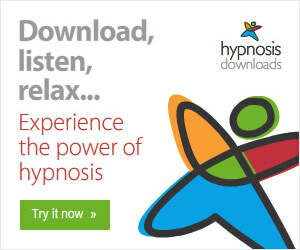 You can also find many other relaxation and breathing exercises on CD and through podcasts available online.